The path to opioid addiction often starts with a prescription from a doctor and comes into your home from a pharmacy. In 1999, doctors wrote enough opioid prescriptions for each American to have 160 doses per person. By 2015, the number went up to 640 doses for each American. That’s enough for everyone in the country to stay on round the clock opioid medication for three weeks. Education about the dangers of these drugs is working. Doctors have decreased the dosage, but still write the prescriptions at high rates. These pills have a tight hold on nearly two million Americans who either abused or got hooked on opioid pain relievers. Despite reductions in opioid prescribing, overdose death rates continue to increase. CDC researchers found that after just five days of prescription opiods, patients are at risk for using them long-term. After 90 days, they’re likely hooked. 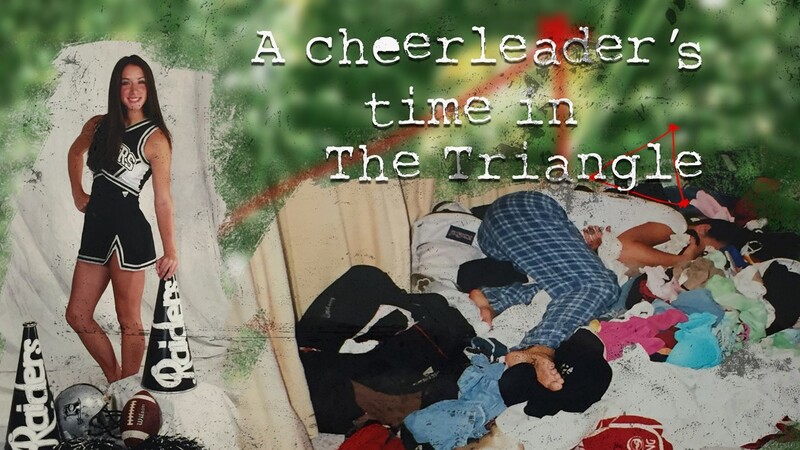 In this clip from The Triangle, a heartbroken mom recalls the moment she found her daughter's body in a Starbuck's parking lot after an overdose. 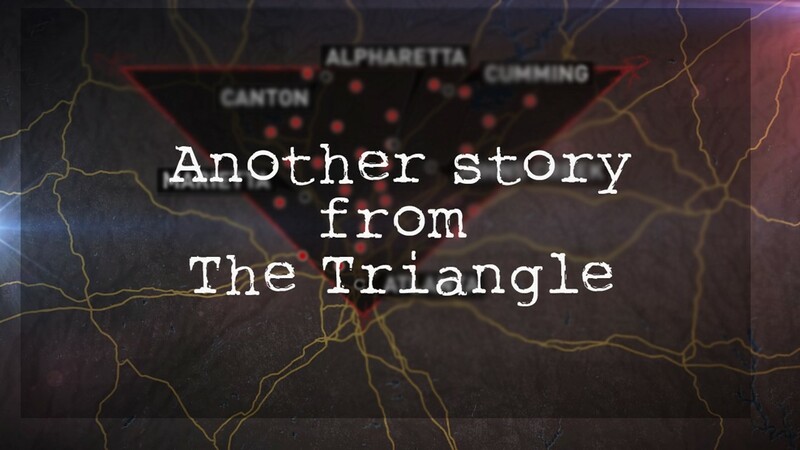 In the affluent Atlanta suburbs, there's a deadly secret. Young people are dying from heroin. There are some people who don't want you to know about it. 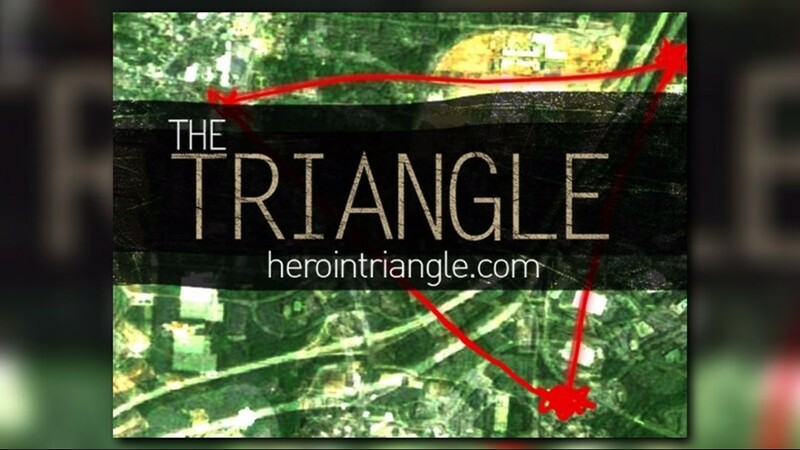 In this clip from "The Triangle" drug dealers explain how easy it is to sell heroin in rich neighborhoods. We followed the lives of five young people affected by heroin use. They all overdosed, two were arrested and one died. Their families explain the reality of living with the drug. Moms remember their children who died from a heroin. Among the loss - a class president, valedictorian and cheerleader. The moms share their story to speak about the reality of who is using this drug in wealthy suburbs.